Gone For a Run has been one of the top sources for running gifts since 2010, with apparel, décor and accessories for every occasion. 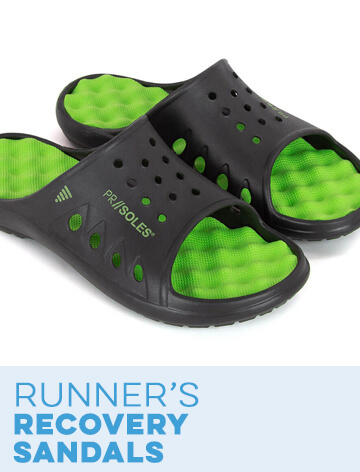 But we know there are lots of different types of runners out there, and it can be hard to find exactly the right gift – especially if you're shopping at the last minute. 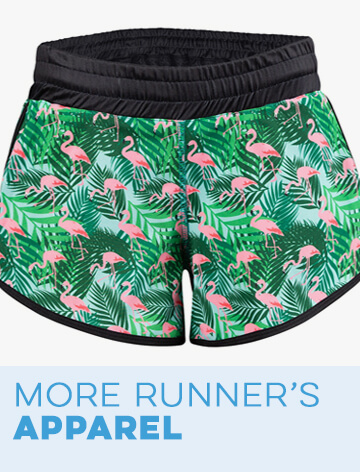 The Gone For a Run Runner's Gift Guide compiles all of our most popular running gift ideas and sorts them by category, making it easier to find something on everybody's wish list. 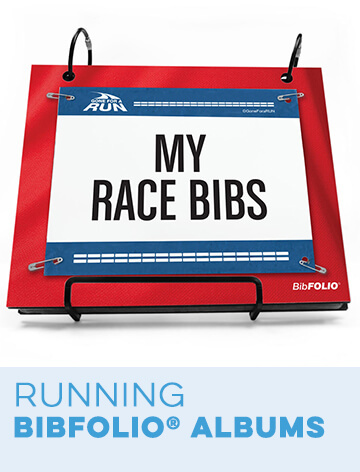 Find runner's gifts for holidays, birthdays, anniversaries, races and other special occasions with our easy-to-navigate guide. Don't start shopping without first visiting our Top 12 Holiday Gifts section. 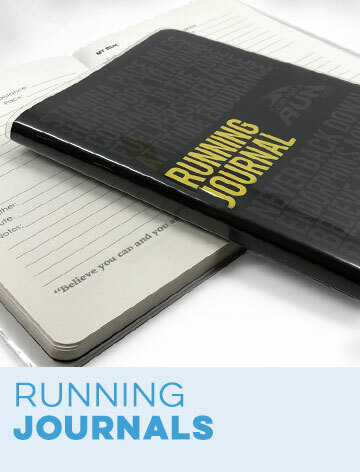 We've put together the dozen most popular presents for runners, such as our PR SOLES® recovery sandals and inspirational running journals, so you can see what's hot this season. 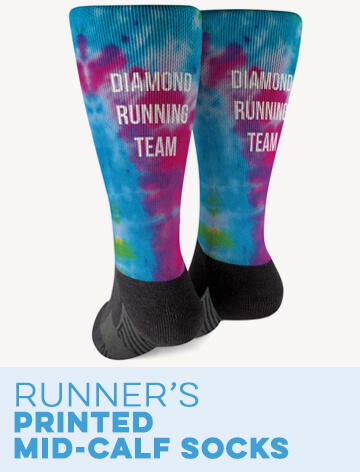 If you're still in search of something amazing, head to one of our gift category pages to see a variety of running-themed gifts under one roof. We have holiday running gifts for coffee lovers, wine lovers, marathon runners, runner moms and so much more! 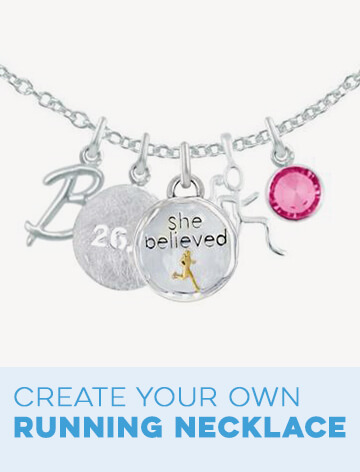 These personal gifts for runners become even more so when you customize them with people's names or to recognize a recent event. 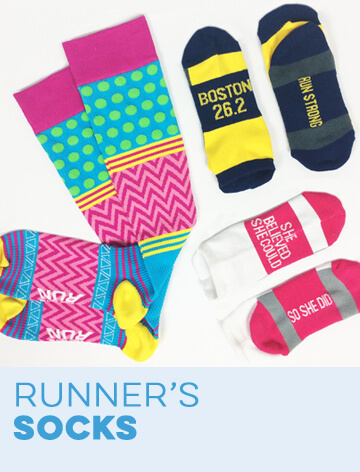 Runners come in all shapes, sizes and styles, and so do our top running gift ideas. 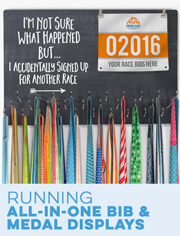 Durable half-marathon medal displays, cute running dog tree ornaments, pint glasses and socks for beer lovers…if you name it, we probably have it! We founded Gone For A Run in 2010 in part because we believed running gifts could be more than the standard shirt and shorts that so many of us have received. 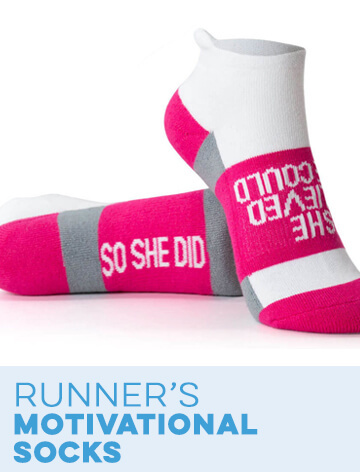 And while we certainly have plenty of those, you'll find plenty of other original, creative gifts for runners that they're sure to love. 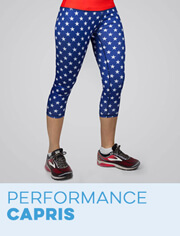 Select a category now to see all the latest popular runner's presents at great prices!